We recently worked with Timberland, the iconic outdoor gear brand best known for their classic yellow boots which continue to set a high standard for craftsmanship, durability and outdoor protection. Timberland asked us to develop a concept for a lead acquisition project for their ‘Harvest Gold Collection’ campaign in New Zealand. After a period of slow database growth Timberland needed a significant boost of new subscribers to counter natural email attrition rates. After a period of slow database growth Timberland needed a significant boost of new subscribers to counter natural email attrition rates. The project involved developing a concept for a custom microsite designed to maximise the number of subscribers generated within a short period of two weeks, without compromising on quality. We designed a simple microsite which allowed participants to enter a gender specific draw and select a high-value prize before proceeding to update details and refer friends. Prizes were drawn every 48 hours, allowing participants to enter multiple times and refer more friends for more chances to win. We used targeted digital media placements to drive traffic to the microsite and helped Timberland implement a welcome program to drive activation of new prospects and ensure their customers received relevant, compelling messages immediately following subscription. This campaign saw enormous success in acquiring new subscribers, surpassing its initial target by 136%. Within a period of 2 weeks, we had more than doubled the size of Timberland’s email list (an increase of 152%). 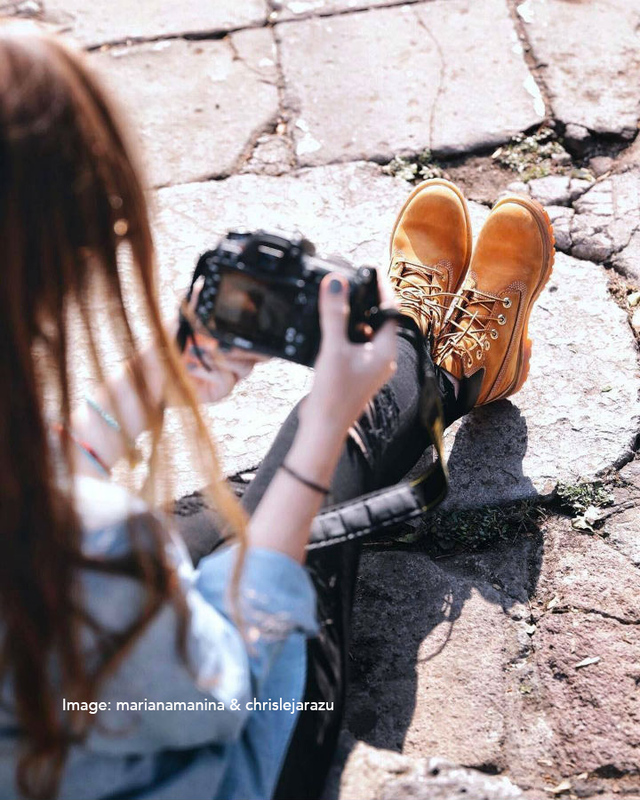 Since the campaign, new subscribers have shown to be highly engaged, delivering a significant uplift in click volumes to Timberland’s website.